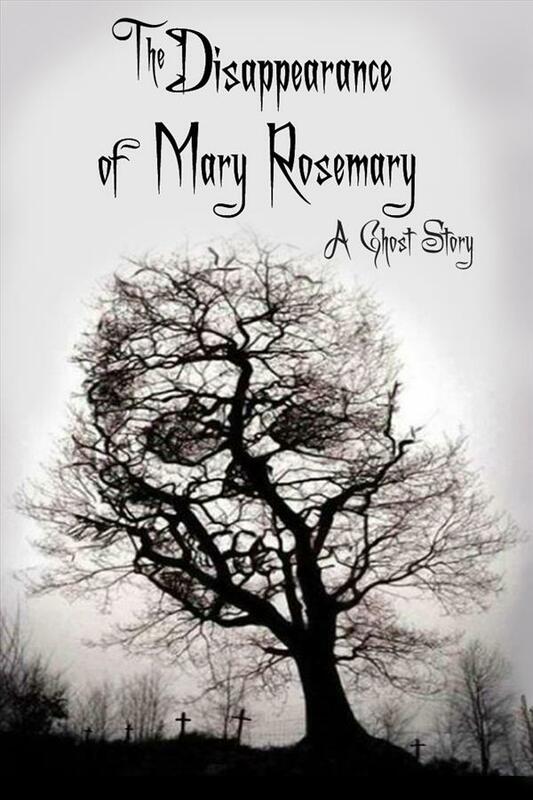 (“The Disappearance of Mary Rosemary” plays at The Phoenix Theatre from October 4 through October 26, 2013). James Barrie is best remembered for “Peter Pan”. He wrote other plays that were very successful in his time, but they are mostly forgotten, with the curious exception of “Mary Rose”. Barrie, whose brother died when he was just a boy and whose mid life was haunted by the devastating losses of World War I, was fascinated with the themes of the loss of children and childhood itself, the existence of another world, and the dream of living outside of time. Long after the creation of Wendy and Peter, the boy who lived eternally on the island of Never Never and would not grow up, Barrie explored similar themes with the mysterious Mary Rose and The Island That Likes To Be Visited. In “Mary Rose”, a young soldier visits a mysterious old house, long abandoned. Left alone by the house agent in the old parlor, he has a vision of the former inhabitants who unfold a peculiar story. A young couple and their daughter once lived here. When their daughter was a young teenager, they went on a fishing vacation. One day, the father left the little girl alone on a tiny island for the afternoon. Returning that evening, he found she had disappeared into thin air. Many days later, she reappeared without explanation, not knowing that time had passed, and seemingly unchanged. Years later, as a young bride and mother, she returns with her husband to the same island. This time she disappears for good. Or does she? The story of “Mary Rose’s” mysterious passage into and return from another world powerfully evokes thoughts of loss and grief, afterlife and the existence of the soul, providing delicious thrills in its persuasive encounter with mystery. Ian Walker updates the tale from the era of World War I to our contemporary war in Afghanistan, and relocates the peculiarly seductive island from the superstitious highlands of Scotland to the superstitious bayous of Louisiana. The island makes the transition successfully, with magic intact. Walker does triple duty as playwright, director and sound designer and succeeds threefold. His efforts are well supported by Fred Sharkey’s haunting set design, Scarlett Kellum’s excellent costumes and Rob Siemens’ lights. The highly skilled cast does a beautiful job of telling the story with clarity and depth. Juanita Wyles stands out as a no-nonsense house agent. Brian Martin, as Mary Rosemary’s husband Simon, does a fine job of showing the character’s development over many years. “The Disappearance of Mary Rosemary” , adapted by Ian Walker from J. M. Barrie’s “Mary Rose”, produced by Second Wind Productions. Director: Ian Walker. Set Designer: Fred Sharkey. Costume Designer: Scarlett Kellum. Sound Designer: Ian Walker. Light Designer: Rob Siemens. Margaret: Gigi Benson. Mary Rose: Caroline Elizabeth Doyle. Simon: Brian Martin. Gabe: Ryan Martin. Compton: Stephan McGrue. Eugene: Davie Sikula. Ms. Iris: Juanita Wyles. Posted in Reviews.Tagged Charles Kruger, Ian Walker, J. M. Barrie, Mary Rose, San Francisco Theatre Reviews, Second Wind Productions, The Disappearance of Mary Rosemary, theatrestorm.